A wide range of solutions to meet your needs. X-PROT is focused on protein production and protein biophysical analytical services. X-PROT was a joint initiative between CNC - Center for Neuroscience and Cell Biology of Coimbra (Portugal), AIBILI - Association for Biomedical Research and Innovation on Light and Image (Coimbra, Portugal) and the portuguese pharmaceutical company Bluepharma in 2002, which received the European Regional Innovation Award in 2004 from European Commission as the best innovative project in the strategic theme - technological innovation and regional development. 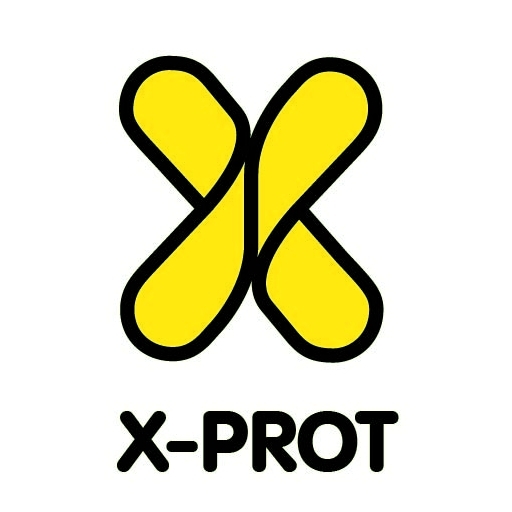 X-PROT was transfered to Biocant in 2005 and renamed as Molecular Biotechnology Unit. In 2015, the Unit was equipped with state of the art biophysical analysis technologies and renamed as X-PROT. X-PROT aims to be a strategic partner of biopharmaceutical and biotechnology companies developing biologics and biosimilars, providing both R&D and analytical services. X-PROT is present in European Scientific Networks focused on both Protein Production – INSTRUCT network P4EU - Protein Production and Purification Partnership in Europe; and Biophysics – INSTRUCT network ARBRE – Association of Resources for Biophysical Research in Europe and the COST Action CA15126 – MOBIEU – Between Atom and Cell: Integrating Molecular Biophysics Approaches for Biology and Healthcare. X-PROT has analysed our unique bispecific antibody format using DSC analysis. They have delivered excellent data in a timely fashion. They have proven to be proactive, flexible and very customer-orientated, and we fully intend to use them for all our DSC analyses in the future. X-Prot is the ideal partner for the production and analysis of every type of proteins. We work with proteins that are very difficult to express and purify in the correct conformation. However, the top expertise of X-Prot team associated with their commitment and utmost professionalism made that a simple and reliable process. We have worked in the past with X-PROT for the production of some BIOALVO’s innovative proteins for the pharmaceutical and cosmetics markets and it went beautifully! On the top of the excellent technical skills, the team easily adapted to our requirements! I recommend X-PROT!